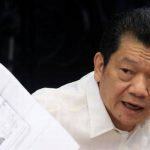 The Philippine Department of Justice (PDOJ) has indicted seven individuals, all allegedly connected to last February’s $101 million heist on the New York Federal Reserve Bank, on money laundering charges. On February 5, 2016, computer hackers flooded the New York Fed with requests to transfer almost $1 billion from an account used by the Bangladeshi Central Bank for international settlements. Four of these requests were processed before any alarm was raised. Twenty million dollars was sent to Sri Lanka and quickly recovered, while $81 million was transferred into accounts at RCBC. 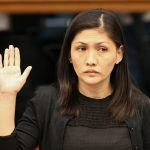 Among those charged is Rizal Commercial Banking Corp (RCBC) branch manager Maia Deguito, who is accused of opening several bank accounts in fictitious names into which she allegedly transferred large amounts of the stolen money. 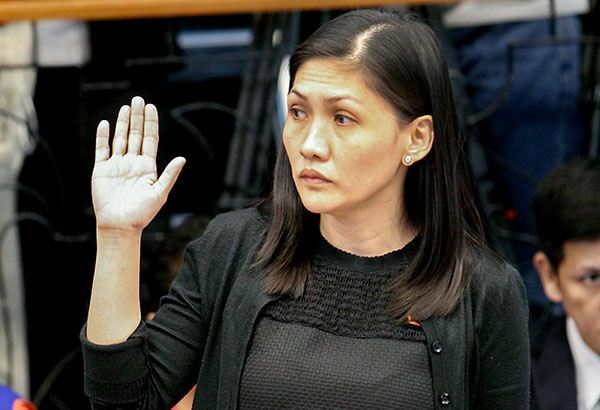 Also indicted are the owners of Philrem, the now-shuttered Philippine remittance service, who are accused of diverting the bulk of the money into the lightly regulated local Filipino casino industry. 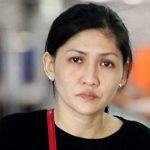 Authorities said they had probable cause to charge Philrem owners Michael and Salud Bautista, as well as as company executive Anthony Pelejo. 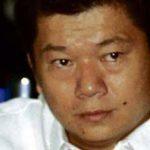 They also indicted four foils behind the fictitious RCBC accounts. Kim Wong, president of the Eastern Hawaii Casino, who was an early suspect in the case, has not been charged, despite Deguito’s assertion that it was Wong who asked her to open the fictitious accounts. Deguito, however, has given conflicting testimonies on this subject and has previously been arrested for perjury. Wong testified that he received $10 million in stolen money from two high-rolling junket operators who owed him that sum from gambling debts, while another $5 million was sent to him by Philrem. He has since returned the $15 million. Also in the clear now is junket operator WeiKang Xu, who received $30 million from one of the RCBC accounts, $29 million of which he passed on to Bloomberry Resort’s Solaire Casino. It’s likely that those indicted this week were largely bit players in this drama. The identity of the main perpetrators remains unclear, although last month, US National Security Agency (NSA) Deputy Director Richard Ledgett said he believed there was a “forensic” link to North Korea. “If that’s true, then that says to me that the North Koreans are robbing banks. That’s a big deal,” Ledgett noted. North Korea has most recently threatened to hit the US with a “super mighty pre-emptive strike.” Just this weekend, the country stopped American citizen Tony Kim and detained him, making him the third US citizen being held in the totalitarian country on virtually no pretext.